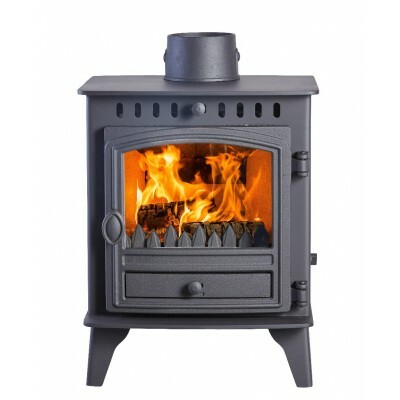 The Herald 6 is the envy of it’s competitors. 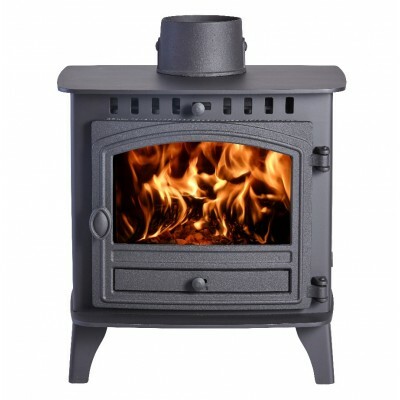 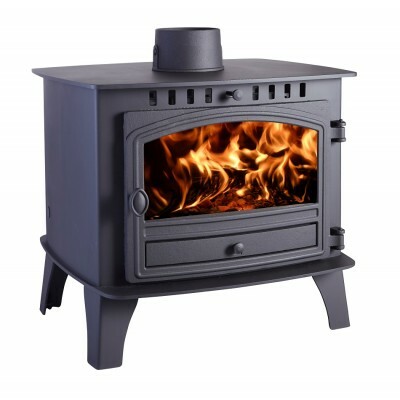 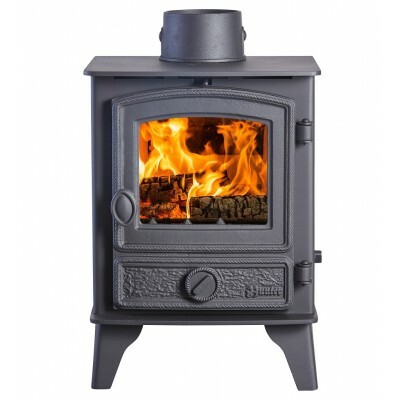 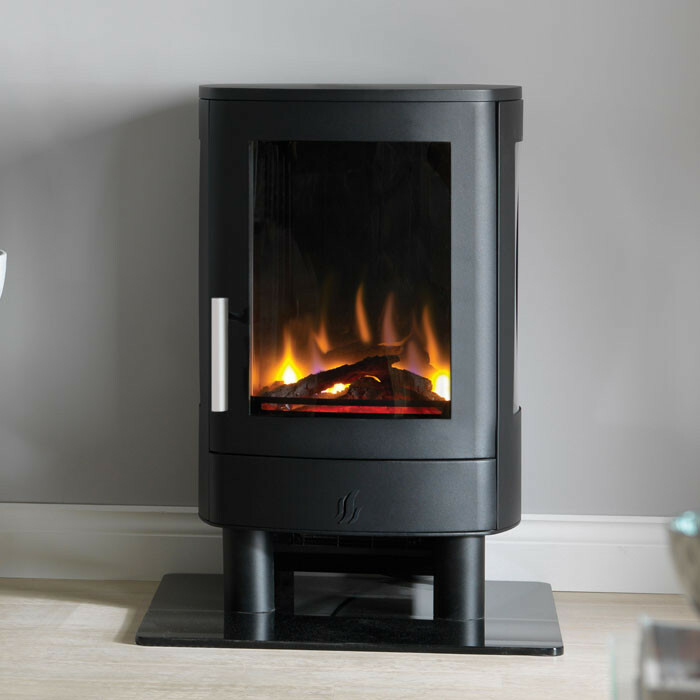 That’s because not only has it been fully independently tested on both wood and smokeless fuel, but it gives an impressive output of up to 7.5kW, which is very high for its size. 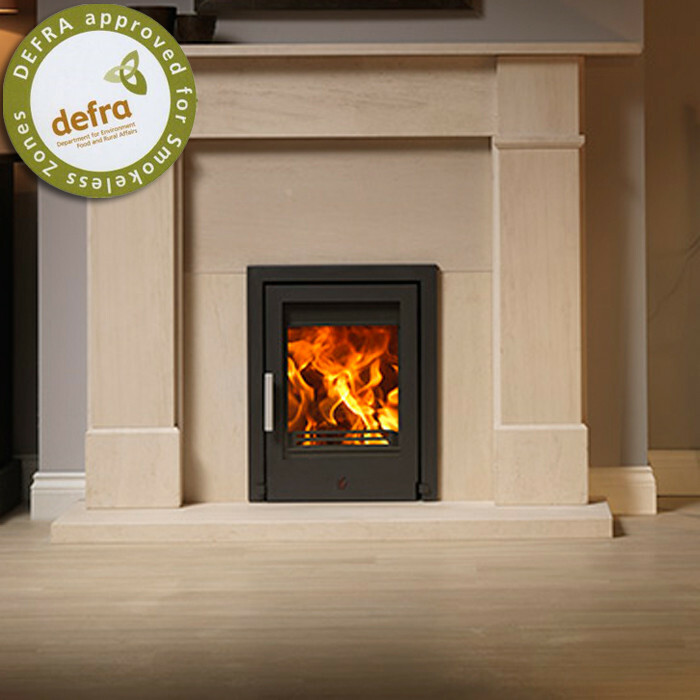 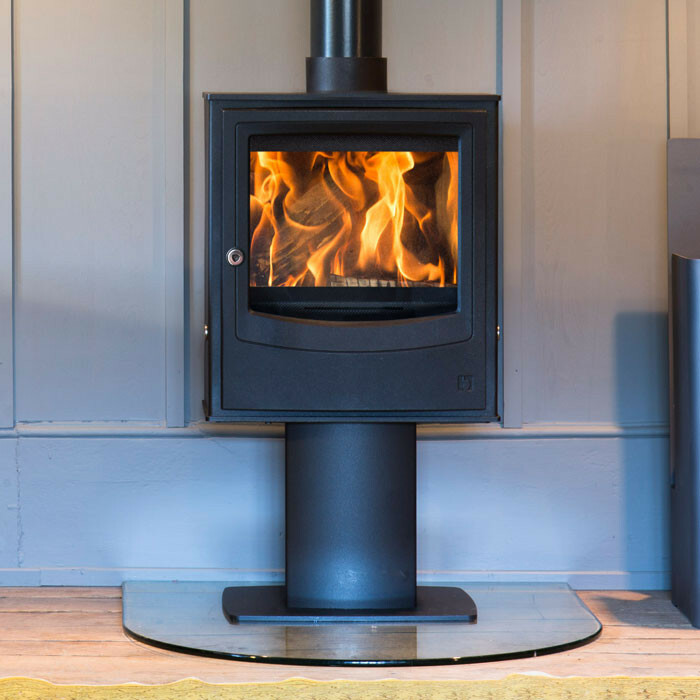 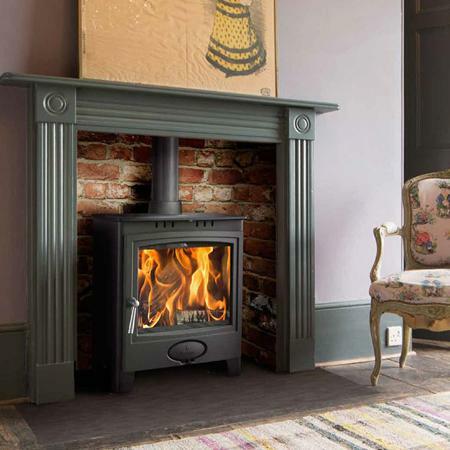 The Herald 6 incorporates all the features of the Herald range and is available in plenty of options, giving you flexibility to design a stove that will suit your décor. 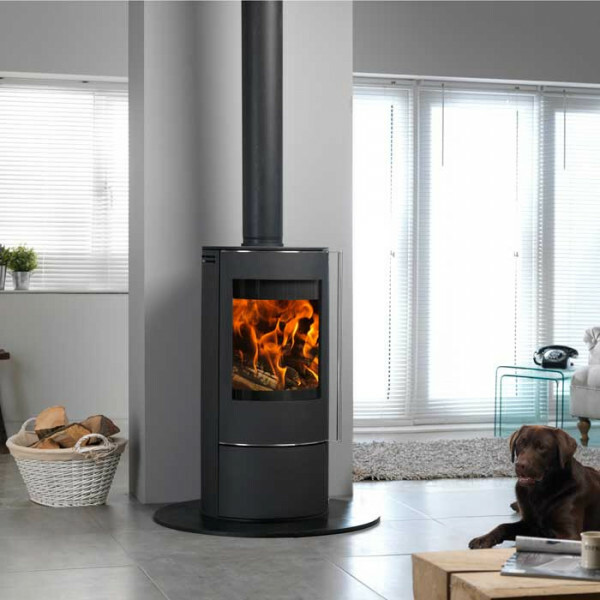 Choosing the door is just your first step; next decide whether you’d like the optional canopy or back boiler (capable of running two radiators), and which finish will complement your room.